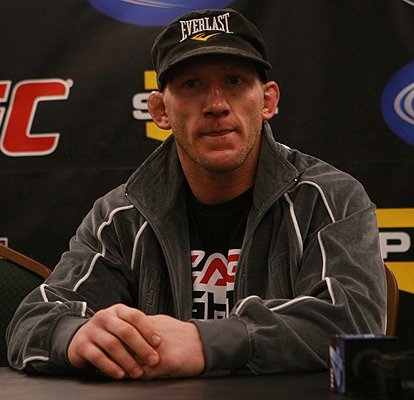 After Frankie Edgar, UFC Lightweight Challenger, Gray Maynard, pours out his insights for the upcoming UFC 125: Resolution on New Year’s day. In his blog, Maynard points out that he respects Frankie Edgar. Basically, the notable contender shares that he is not bitter about the fact that Edgar is the champ and not him. More over, he stressed out that he is not the trash-talking type of fighter. He is there to train and get better. He will step inside the Octagon to win and be known as one of the great fighters in the history of Mixed Martial Arts.